Although it can be used to distribute and download legitimate files, BitTorrent is mostly associated with downloading copyrighted material like movies, music and games. Many organizations and governments have tried to ban users from accessing popular torrent sites like Kickass or The Pirate Bay, but most users can bypass those restrictions with ease. Another restriction you might come across is harder to bypass as it directly affects the internet connection from your service provider. Connecting and transferring data between seeds and peers in a torrent client requires a lot of bandwidth so some ISPs throttle P2P traffic at certain times of day or permanently to reduce the load on their network. If that happens and your ISP is throttling your P2P traffic you may never get a good download speed, even when connected to a well seeded torrent. A simple test to see if you are being throttled is to download Ubuntu Linux via torrent, this is always very well seeded and should download at close to the maximum speed your connection can handle. If the result is anything like the image above and your speed rarely gets above a few KBps on a very well seeded torrent, then your internet service is likely being throttled. Luckily there are ways to bypass this problem and still download torrents at a good speed. A simple solution is to get someone else to download the torrent and then you download the files direct from them. This means no P2P traffic is coming through your connection so no data is being throttled. Here we have 4 free services that download the torrents for you, then you can download the completed files in your browser at close to full speed, bypassing torrent throttling from your ISP. FileStream offers a number of paid plans for its transfer and storage service along with a restricted free plan that offers basic features which should be acceptable to light torrent downloaders. With a free account you get to fetch torrents up to 1GB in size which are then held on the FileStream servers for 3 days. Firstly create a free FileStream account, once the account is activated you can start supplying torrents to be converted. 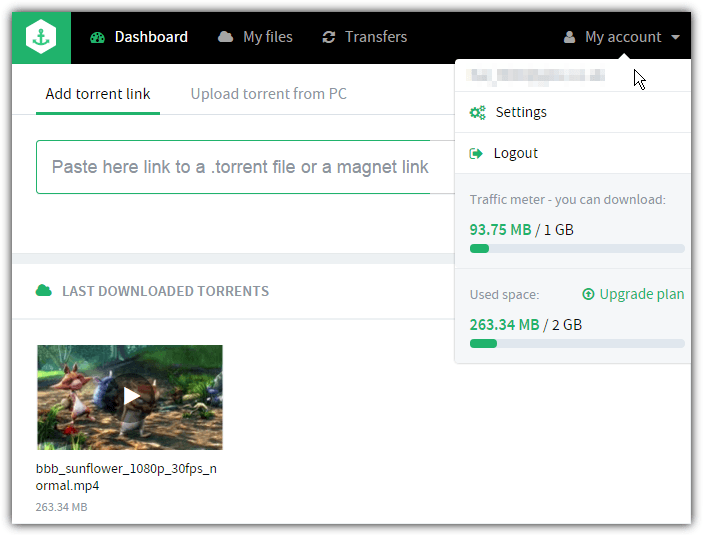 Paste a Magnet link into the green box or press the green upload button to upload a torrent file from your computer. Uploading a torrent file gives the additional ability to select specific files from within the torrent for download. When it’s done click the Download as Zip button to download the file to your computer. Before starting it will first offer the a secure SSL or non SSL download. The download speed of the files used all of our connection so should be speedy enough for average users. We found FileStream quite fast and reliable and a decent service to use if the 1GB per file and other free service limitations are enough for your needs. Bitport’s free account is more restrictive than most others because you are given 1GB of cloud storage (which is also the maximum file size) but can only add one torrent per 24 hours to the account, even if the torrent is only Kilobytes or a few Megabytes in size. That’s fine for occasional usage but if you need more, look elsewhere. Create a Bitport account using email or Facebook then you can paste a Magnet link, drag and drop a torrent onto the window or use the “Upload torrent from PC” tab to browse for a torrent file. A good thing about Bitport is when the file is transferred to your cloud storage you can view archives and download individual files inside or stream videos directly from the browser or to an application such as VLC or MPC-HE. Video files can also be converted and played with subtitles in your browser. Although the free account does say the download speeds will fluctuate, the downloads for us came down at almost the maximum speed of our connection, so this could vary depending on time of day, geographical location or server load. In terms of allowances Seedr is quite generous because it offers 2GB of storage by default, but this can be increased easily by referring friends or writing reviews on your blog or twitter account. The size of allowed torrent file is also reasonable because it can be as large as the amount of storage allowance you have available. There is a limit of 1 torrent transfer at once though. After creating a free Seedr account by supplying an email/password or using Facebook simply paste a Magnet or torrent link into the box and press the red plus icon to add it to your list. The grey upload button will let you browse locally for a torrent file. Adding additional torrents while one is downloading will add them to the wishlist which can be accessed by clicking on the star icon. The amount you download from Seedr is not limited and you can download multiple files in parallel. We found the speed good and it downloaded at the maximum speed our 11 Mbit connection could handle. A Seedr Chrome extension is also available. We’ve mentioned BitLet a lot over the years but as time has moved on it has become more problematic, especially since browsers are doing away with Java support. BitLet requires Java to function so you need the Java Runtime Environment installed and configured as well as a Java plugin capable browser like Internet Explorer 11 or Firefox. If you want to try BitLet because it might work OK for what you want to download, here’s what to do. We’re using Internet Explorer 11 as an example although you can use any browser that accepts Java plugins. Edge, Chrome and most other Chromium based browsers do not. 1. 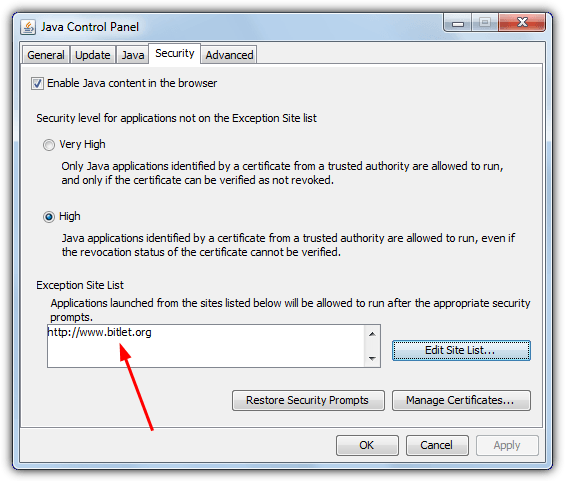 Visit BitLet and if you don’t have Java installed click on the red text and install it. 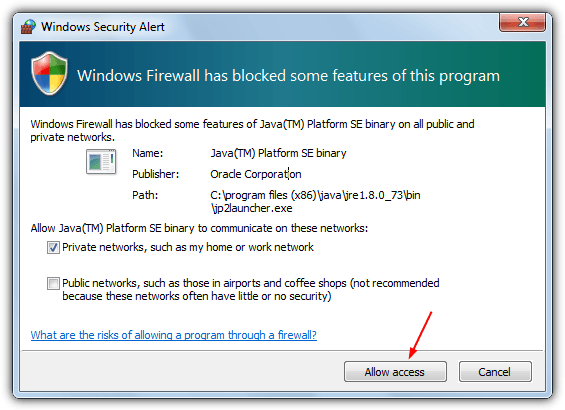 Make sure to avoid the adware during Java’s installation. 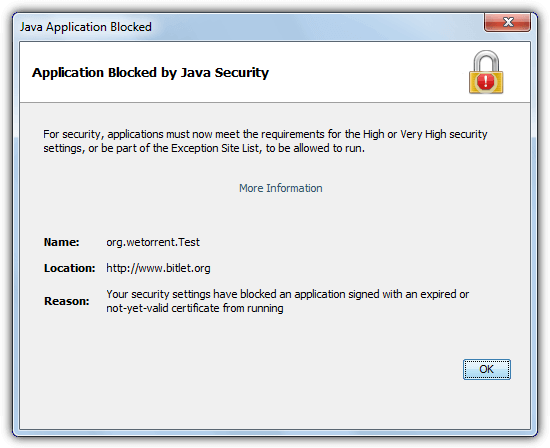 Do not try to use BitLet now because it’s blocked and a Java security warning will popup. 2. Go to the Java Control Panel (Start > All Programs > Java > Configure Java). Click the Security tab and press the “Edit Site List” button. Click Add and enter http://www.bitlet.org into the box, press OK and Continue to accept the security warning. BitLet will now have an exception in Java. 3. Close your browser and reopen going to BitLet, click the “select local .torrent” button. 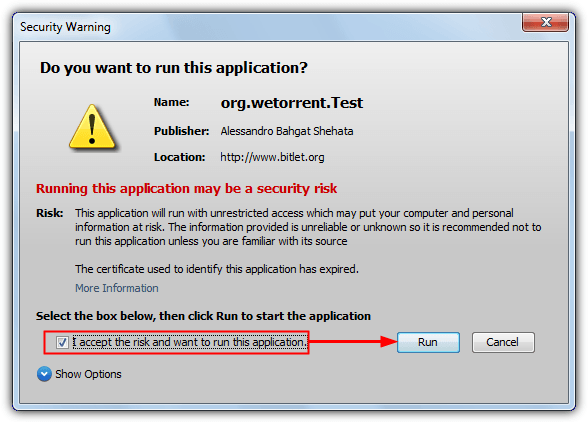 It may take a few seconds but eventually a Java security window will popup asking to run the BitLet application. Click the tick box to accept the warning and press Run. A file requester window will enable you to locate the torrent file. 4. Click the Download torrent button and at this point the Windows Firewall or your third party firewall will ask for permission to allow the Java platform binary. Allow it access and choose a folder to save the download to. A small window will open and should connect to the torrent, if it’s well seeded downloading should begin almost immediately. A green or yellow status circle in the window means you have a connection, red means you may need to allow the default port of 6881 through your firewall or router or change to another port which is already allowed via Settings. The torrent we tried above was downloading about half of the maximum speed of the connection, something like a well seeded Ubuntu Linux distro maxed it out at around 1.1 MBps. BitLet is very hit and miss nowadays and will not work with many available torrents, several we tried produced errors such as “could not start download” or “could not download metafile”. Because signup is not required though it’s easy enough to try out and see if it works for you. On the face of it Torrent2DDL is one of the best and least restricted services out there and would have been a number 5 in our list. There is no limit to how much you can use and downloads can be downloaded directly, sent to Uptobox or video can be streamed. It all sounds great until you find out there are anti-adblock measures in place and the ads you’re forced to view are the problem. 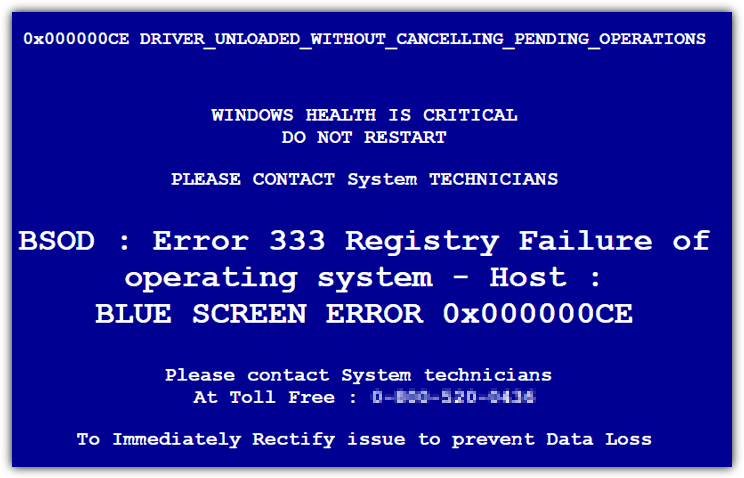 Below is an example of an ad we encountered after clicking on a file download link. Some of the ads you get served are malicious, the image above is a typical scam asking you to pay for non existent repairs to your computer. This is similar to the infamous Microsoft and Facebook phone scams. 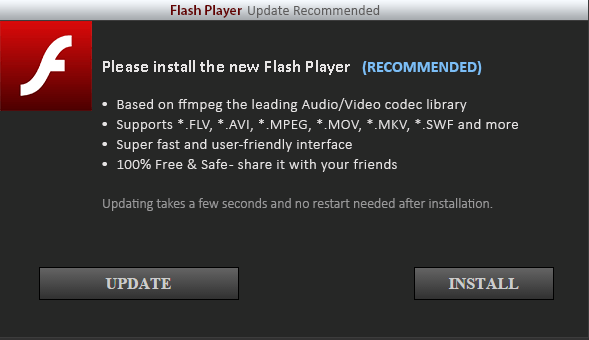 Other scams and malicious ads being shown include fake Java updates, fake media player updates and fake Flash Player updates (below). Advanced users will be able to spot these things easily but less experienced users could get caught out. The tech savvy can get around most of these issues including the anti-adblock by adding custom rules to their ad blocking software but everyone else should stay clear until Torrent2DDL cleans up the malicious ads. It’s sad that one of the better torrent fetching sites is currently one of the most dangerous with the questionable ad services they are using. You have been warned. Editor’s Note: As you might expect there are other services around similar to those mentioned above. ZbigZ is popular and one we have talked about in another article, Megabox is another service to look at. An alternative way to download transferred torrents is using a Debrid service such as Alldebrid, although it costs money a Debrid service is cheaper than most other premium services and gives the added bonus of downloading links from cyberlockers like Rapidgator or Uploaded. These ads, allow us to offer the service for free. We try to find other financing. We appreciate things have to be paid for, but without the malicious ads we would have no hesitation in recommending your service to others. and i understand :) we seek a cleaner way to maintain the service. Thanks Raymond for wonderful tip. I am also tired of throttled torrent speed from my ISP. I will use above tip today to download a torrent. nice! 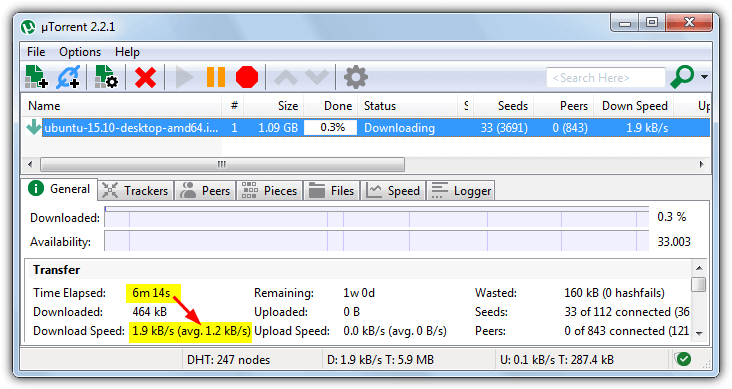 I have gave up any torrent client because the slowness with streamyx, and switched to China made qvod. But qvod is more to chinese shows, and very limited english shows, and also almost no HD stuffs. Good Post Ray. This would really useful in some other countries too. Hi Raymond, nice tip, thanks for sharing. Thanks for the useful reminder Raymond ;). Cheers :D.
Awesome Raymond! Will try it later. My streamyx at times is throttle and at times is not throttle.